Given the aging workforce in the United States, an employee nearing retirement may be the first thing that comes to mind when you think of losing knowledge within a business. There are a variety of ways to share business knowledge, from less-formal tactics such as mentoring and job shadowing, to using technology to capture employee knowledge, to more purposeful programs that identify and document certain practices. Regardless of the chosen method for knowledge transfer, information gleaned can only be shared and useful for the future if it is recorded, and that is where content comes into play. As with most successful activities within a business, achieving effective knowledge transfer requires a plan. While the process will vary some for every business, it should include the basic steps of identifying what to capture, how to document it, how to gather it and where to share it. Some areas of greatest priority for knowledge transfer may be obvious, such as the case of planned retirements, while others may take more digging to determine. 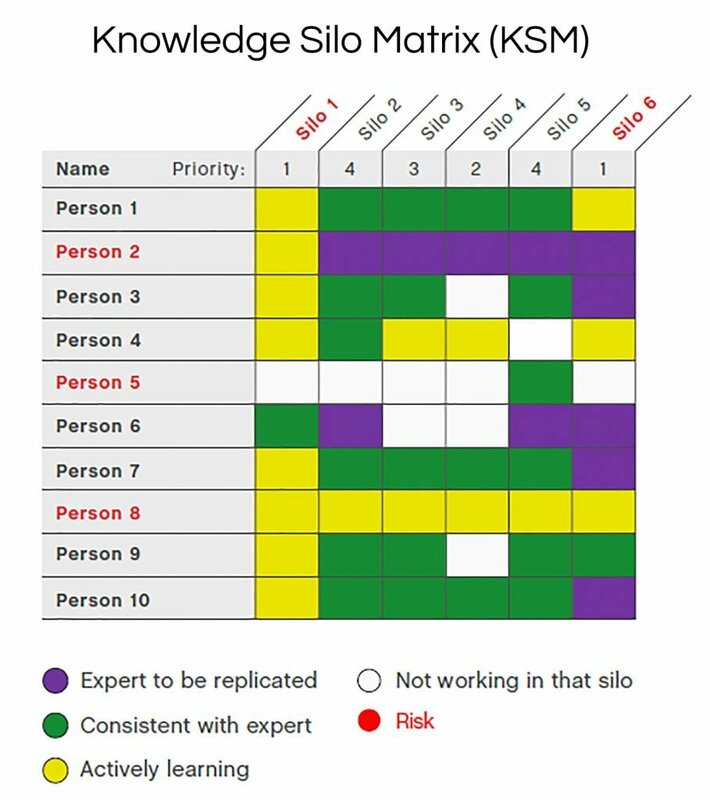 The knowledge transfer consultants at The Steve Trautman Co. use a matrix that helps organizations analyze their available knowledge and understand which areas are most at risk of being lost. Image courtesy of The Steve Trautman Co. Businesses may also consider soliciting employee questions to identify key knowledge gaps. If you already have an employee Q&A, forum or blog mechanism in place, scouring it can offer a wealth of ideas for knowledge that may need to be more formally captured. There is good news and bad news when it comes to content. On the bright side, the choices are plentiful, but on the other hand, that can make more difficult the job of choosing a medium. Further complicating the matter is that there is not necessarily one solution: A mix of content is often the most effective way of communicating with a diverse staff. Once the “who” to include and “what” to do with it is determined, next comes the “how” to get knowledge out of the heads of subject matter experts and into a useful format. Use of employee-driven technology: There is no shortage of tools available to help capture information from employees, from social-based sites such as Facebook Workplace, to custom intranet solutions, to robust software applications like these. While this may seem like an obvious and straightforward option, relying on employees to adopt such practices in a consistent and meaningful way is no easy endeavor, so be prepared for an ongoing effort to encourage use and participation. 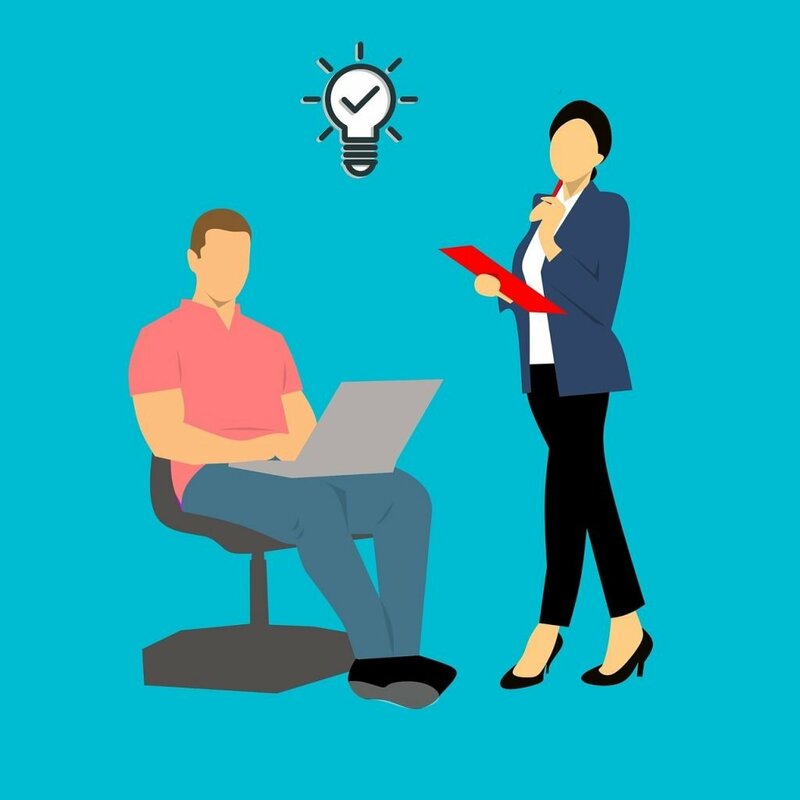 Conducting interviews: Businesses can look to writers inside or outside of the organization to conduct interviews that can be documented and turned into useful content. 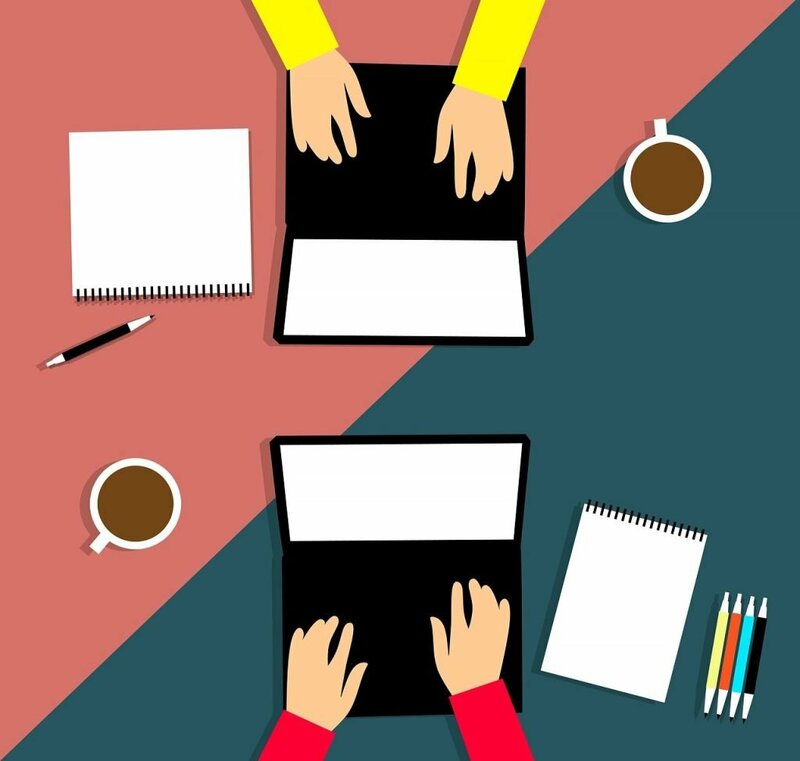 Placing the task with individuals who enjoy and have a knack for writing can give you more control over the process, providing for smoother task completion and better content quality. Tasking experts and trainees: At The Steve Trautman Co., consultants have found pairing an expert with a trainee and tasking the trainee with documentation to be most effective, as this protocol places less burden on a busy subject matter expert while putting the responsibility of skill development into the hands of those who need it. Curating from existing material: Many businesses have a plethora of data sitting on drives, in online forums or applications, and within employee manuals. 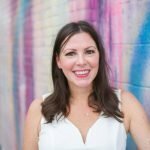 While it may not be as comprehensive as needed, it could be a good place to start documentation. Here is where the hard work to document knowledge pays off – the sharing of content and reaping of the benefits. Where content resides will depend on the chosen format and the communications framework established within the organization. Online intranets and network drives are popular, but some content types and business environments may require printed materials. Whatever your chosen content combination, knowledge transfer efforts are wasted if information is not accessible and properly communicated.